How is Texas not filled with nudist? I’m not even sure if that is a term they go by anymore. It sounds very 1960s. Anyway, it is so hot and humid here how is Texas not entirely clothing optional? I don’t care what the fashion was in Europe when all our Czeck, German, Spanish, Italian, and English ancestors migrated over here, I think they would have left their clothing on the drying line for about 8 months of the year as soon as they spent one year in Texas. 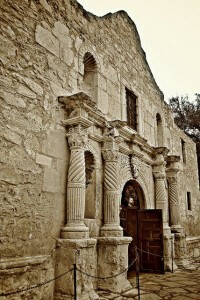 I picture Santa Anna running from the angry, armed and naked Alamo defenders, rifles held high, pistols swinging low. Come and take it! I think Mexico would have left us alone. 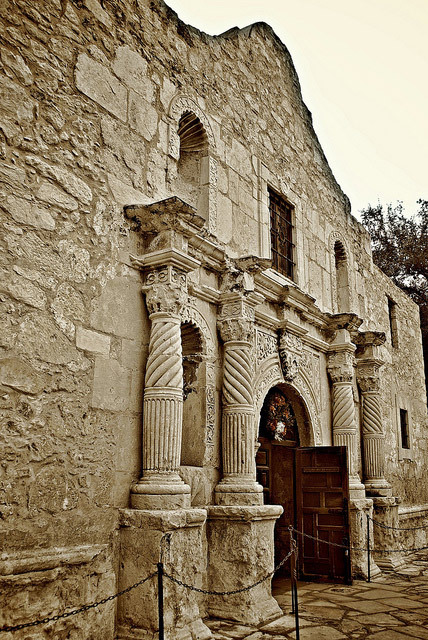 We’ve now had a couple of hundred years to figure out clothing is just something to soak up the sweat in Texas. Sure, if you work in an office that is kept the temperature of a nice meat locker, then yes, wear your sweater in June. But on the Naivar Farm, in the heat between March and October, I am seriously considering a clothing optional policy. After a two week delay due to problems with the septic system we have arrived at the Naivar Farm. It’s strange living here. Somewhere new but somewhere I have known literally my entire life. We did not expect to land here, at least not for some time, if ever. But treading water in this economy with two babies is not an option. So here we are. By choice or by force. Who’s to say? 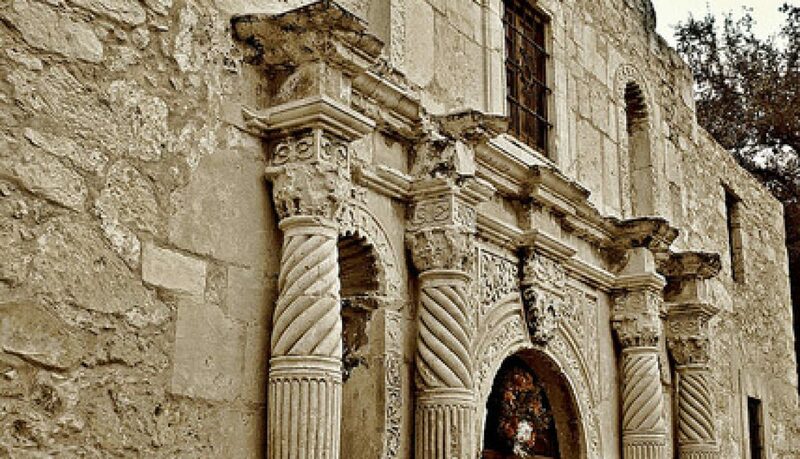 We need to get our San Marcos house ready to rent while at the same time get this house ready to live in. No pressure. I’m focusing on the potential because to focus on the work would be overwhelming. Frequent words in my vocabulary are: hot, dry rot, termites, worn out, chiggers, scorpions, wiring, scary electrical, paint and hot. On a positive note, the garden is happy. We had sautéed fresh squash and eggs, green beans, and tomatoes and cucumber drizzled in olive oil and sea salt. Other than the oil and salt we produced it all. Yum! 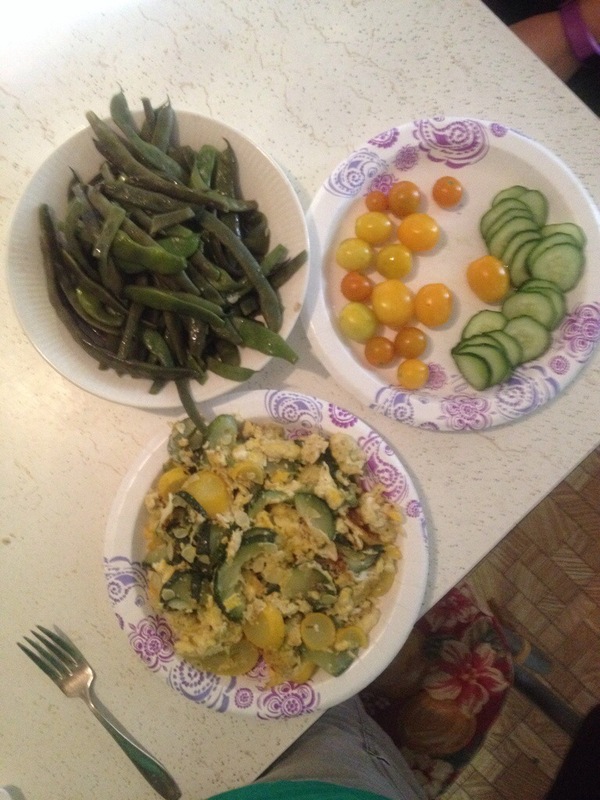 We had sauteed fresh squash and eggs, green beans, and tomatoes and cucumber drizzled in olive oil and sea salt. Other than the oil and salt we produced it all. Yum! The Bohemian’s Bounty. Jennifer rocks! 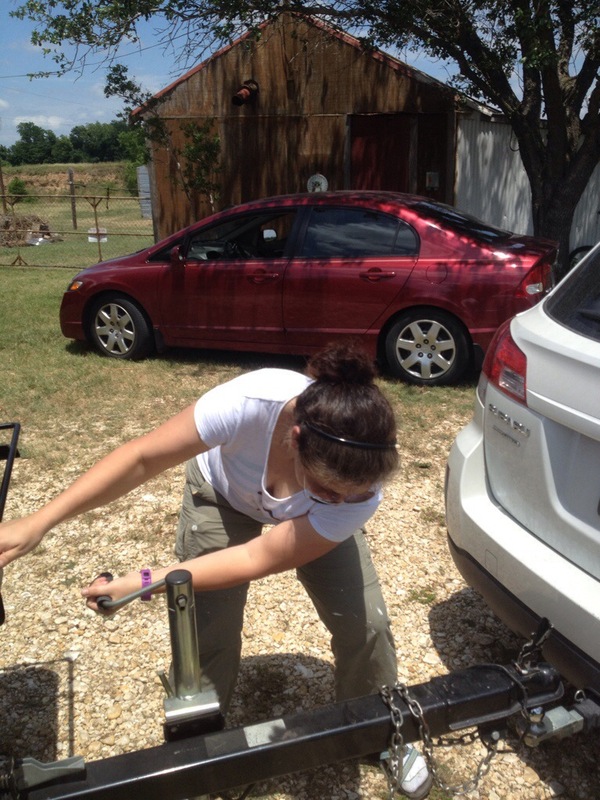 Preparing the farm for a family is no easy chore. We leave behind a renovated home, a ten year old garden (already planted for spring/summer), a revitalized pecan tree (thanks to our chicken manure), several fruit trees (loaded with peaches and rare figs), two rivers (one that is 72 degrees year-round), and a modern grocery store with lots of certified organic products. One of the first chores of our move was to establish a garden. 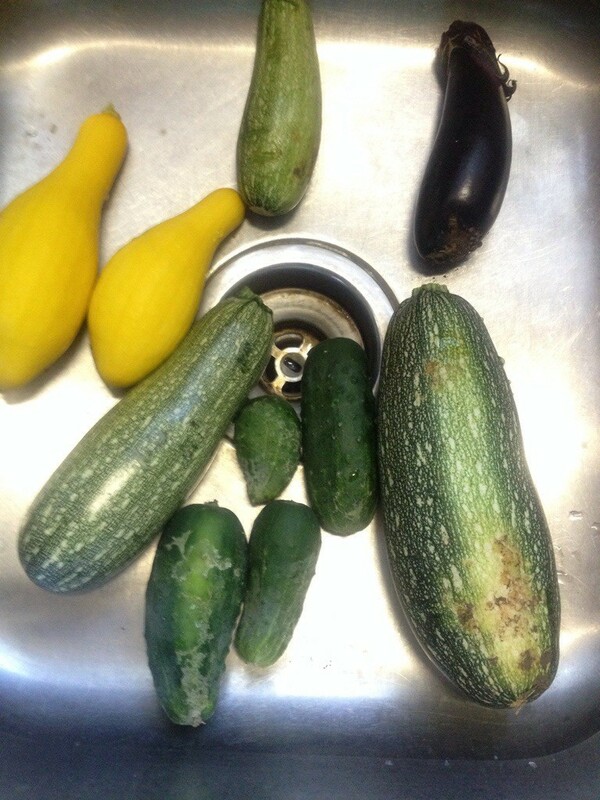 It’s a little late for planting a garden in our area but we will survive. The farmland is mostly covered in burmuda grass (devil weed) and we know we can never get rid of it so we dig deep and hope for the best. We lucked out and got five free plats of plants (okra, melons, eggplant, summer squash, acorn squash, spaghetti squash and cucumbers) from C and J Nursery in Martindale. Apparently, they over-produced and would rather give them away then see them go to waste. James tilled up a garden plot on the west side of the house, I added a water system, and Ele and I planted. 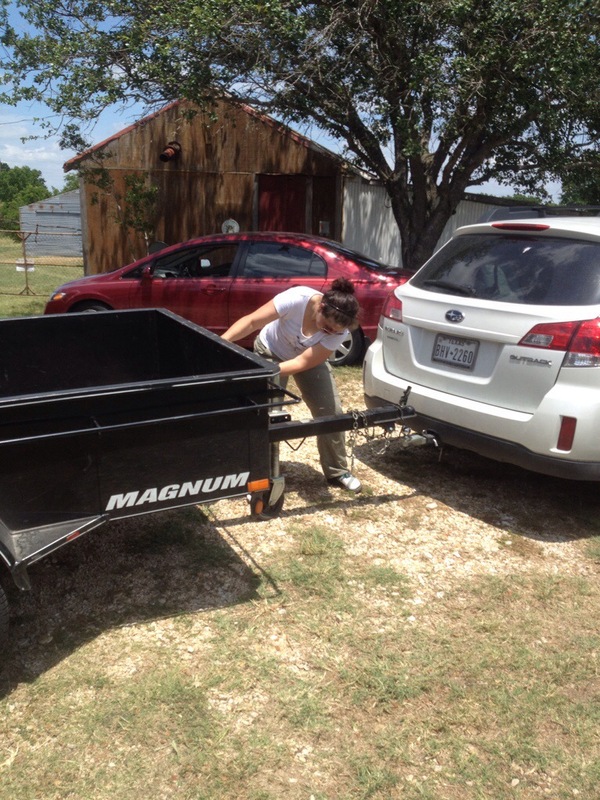 Jen shows off some muscle pulling the trailer around! 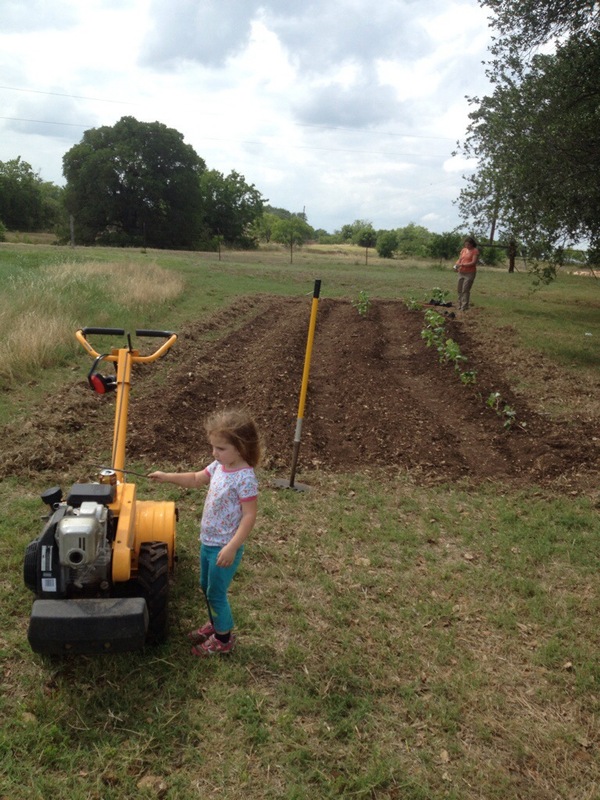 Ele inspects the tiller while taking a break from planting with mom.